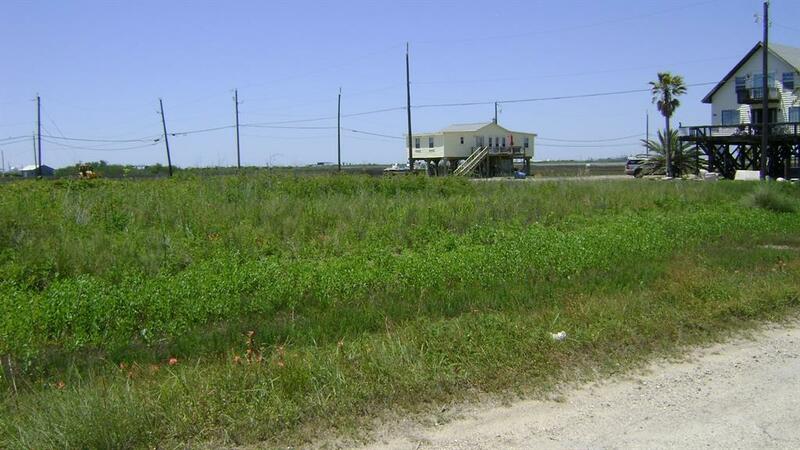 Great place to build a beach home with gulf views and bay views. 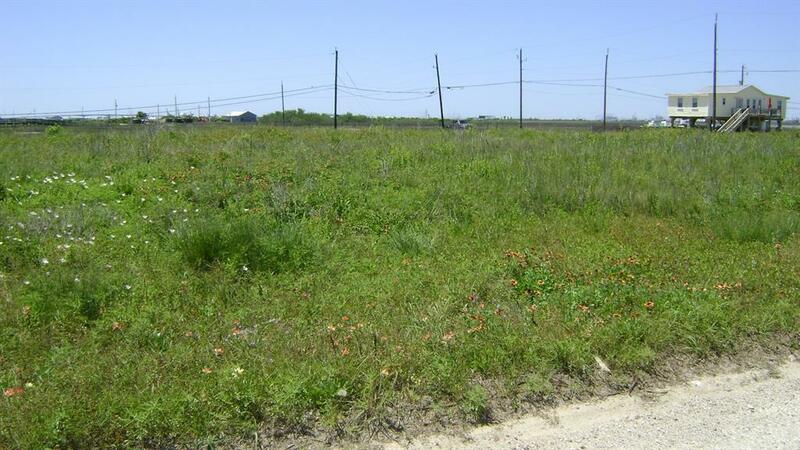 Purchase all three lots to build a maximum of a 1200 SF footprint home; Can also go up with a 2nd floor. 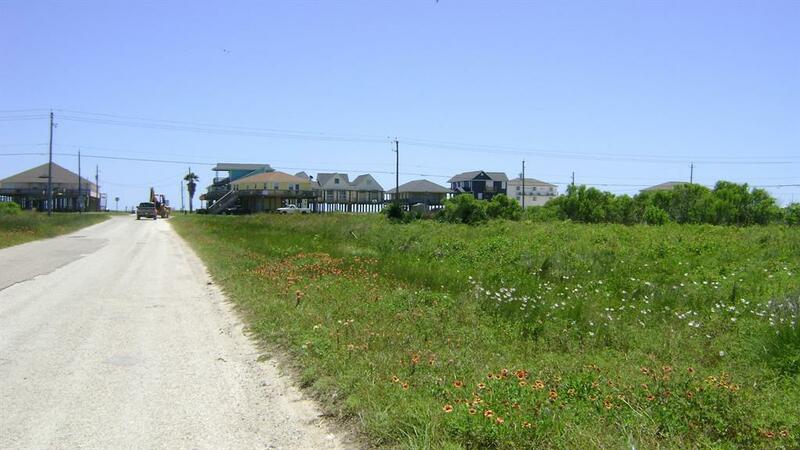 Short 2 blocks walk to the beach to get your feet in the sand! 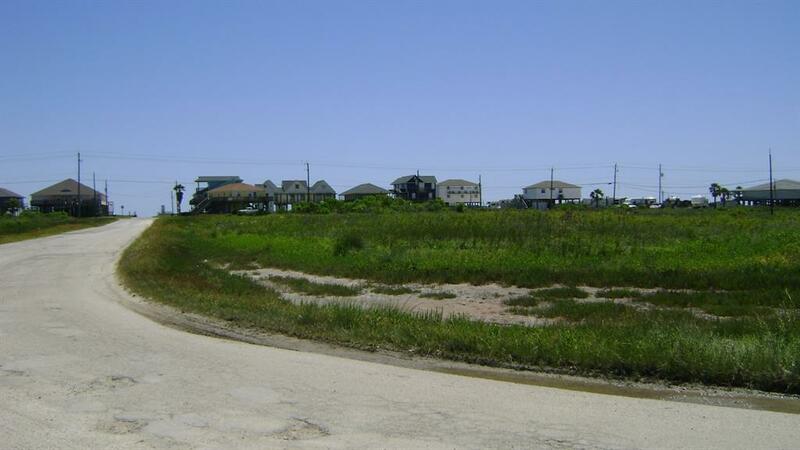 Short distance to the convenience store and only 20 minutes to Galveston Island. Ready to build now; Corps of Eng Approval on file.